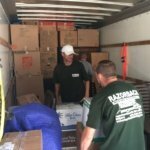 There has been an increase in general knowledge regarding recycling and interest among the public in helping to reduce waste. 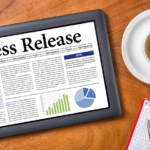 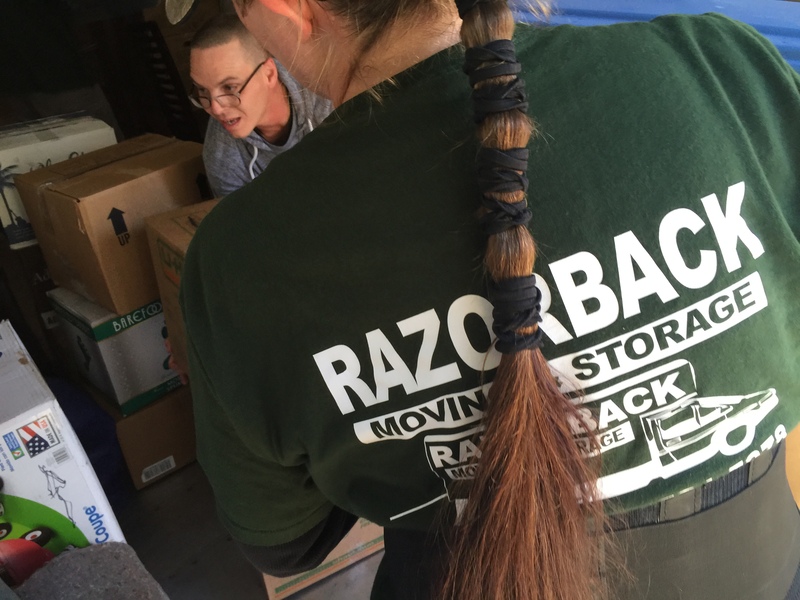 One event that can lead to an influx of waste is a move. 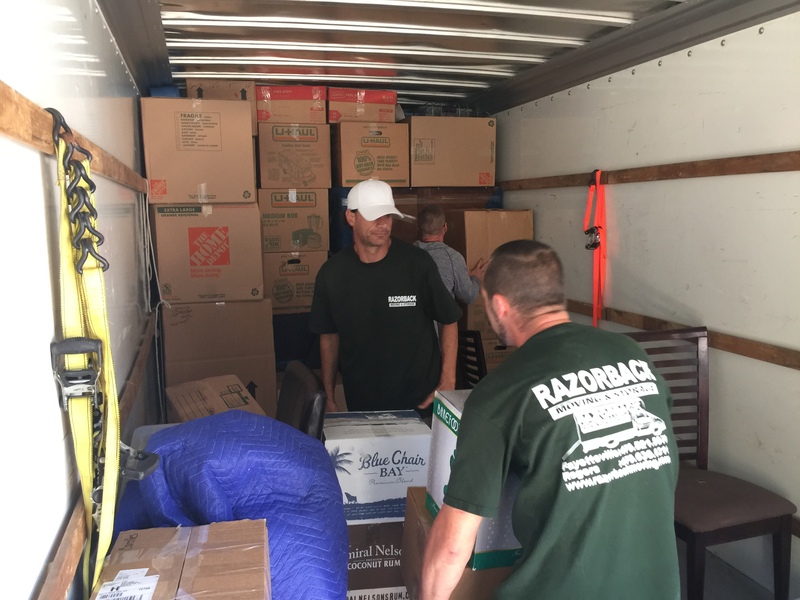 When individuals, couples, or families relocate, they use packing materials and storage items that may later be thrown away. 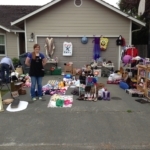 With a little foresight, it is possible to make arrangements to avoid this type of waste. 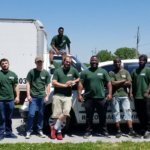 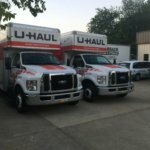 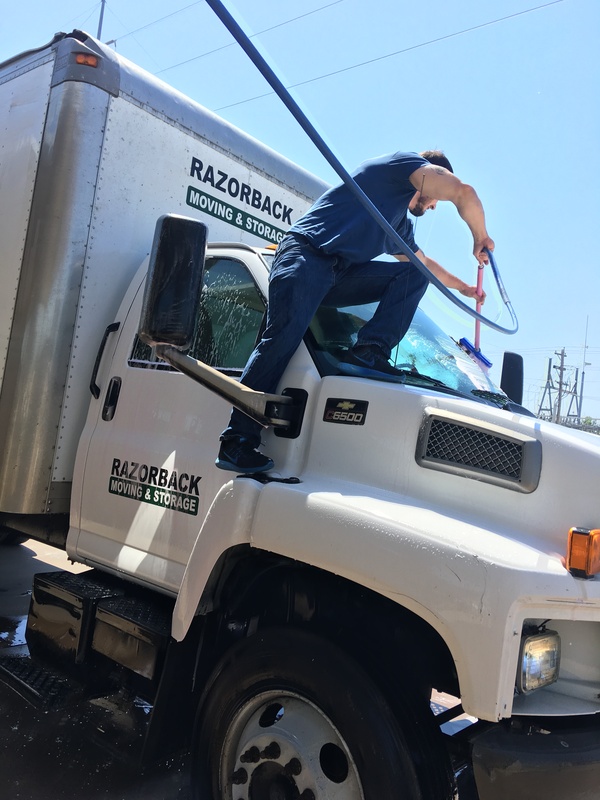 If you have questions regarding your moving options or would like to enlist the help of specialists, contact the Northwest Arkansas moving professionals of Razorback Moving at 479-636-0310. 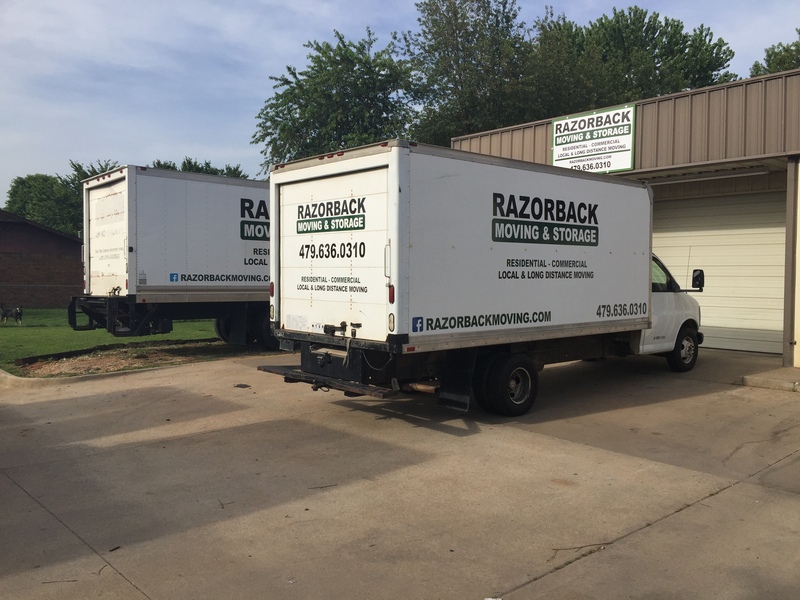 Before a move, get rid of any furniture, clothing, or household items that will not be used in the new home. 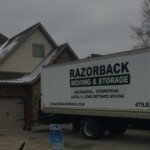 This can help reduce the amount of storage required to move the items. 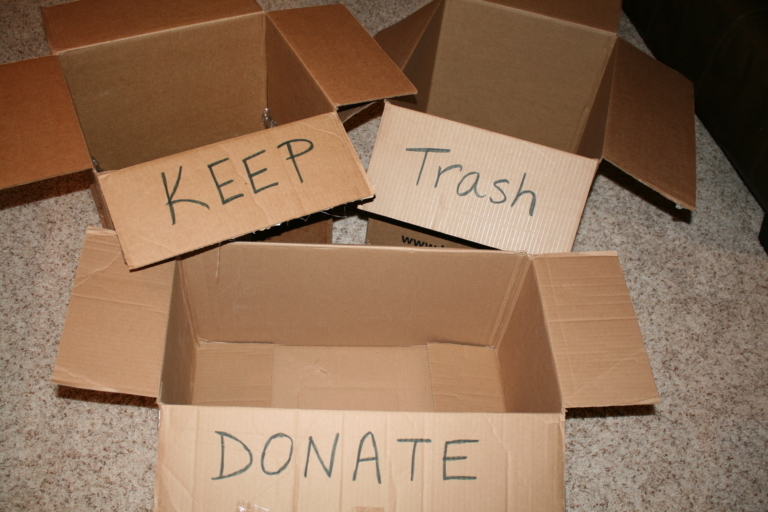 Save boxes from other things to help during the move. 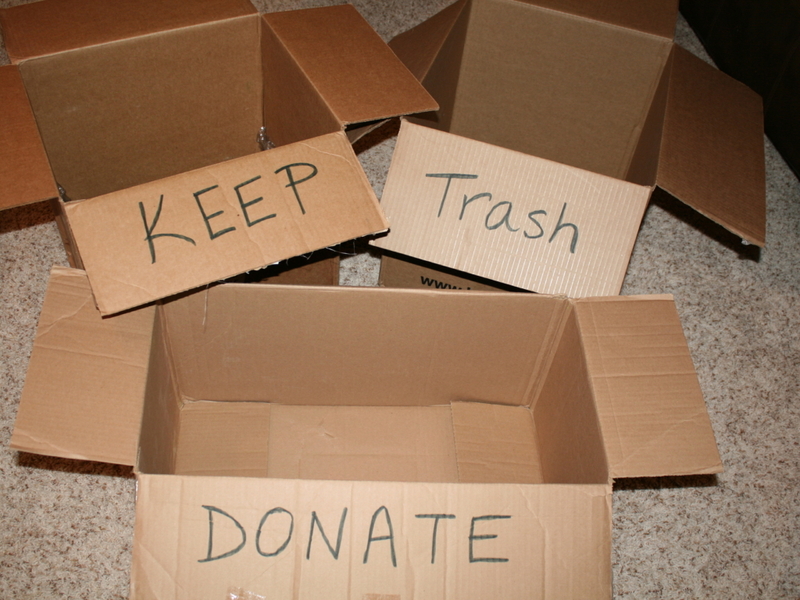 By reusing your own old boxes, you may be cutting down the amount of new ones you need to purchase. 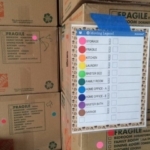 Use all the luggage and packing materials that you already own before investing in new pieces. 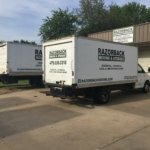 Utilize crating services offered by companies such as Razorback Moving. 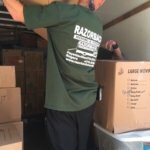 These sturdy crates last up to 10 years. 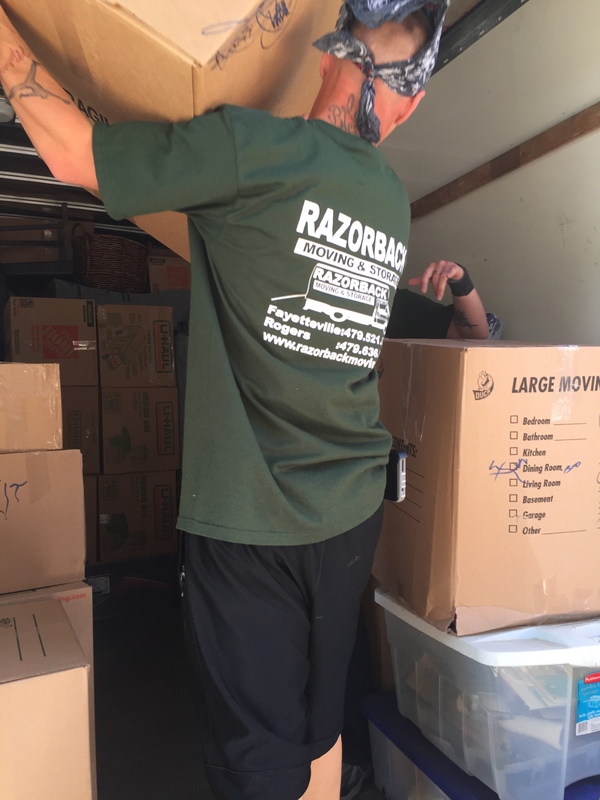 Use items such as newspaper to wrap up breakable items or fill space in boxes. 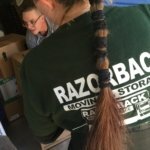 Reuse or donate any boxes left over from your move. 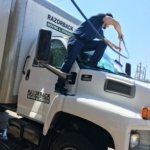 By staying conscientious about your move, you may be able to efficiently transport your belongings and help reduce unnecessary waste, cutting down on your environmental impact. 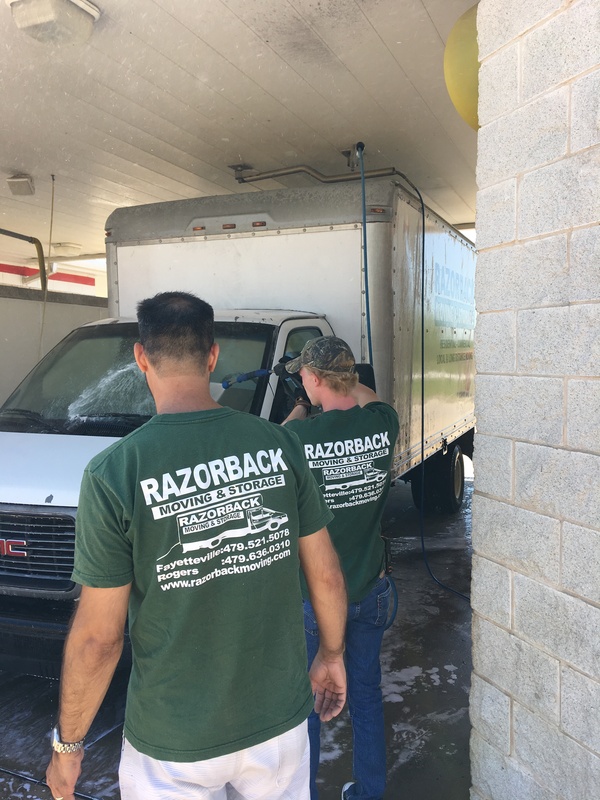 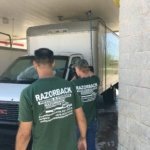 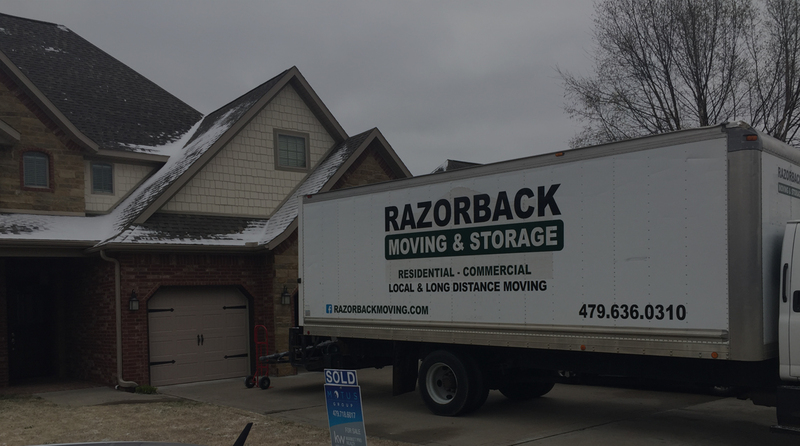 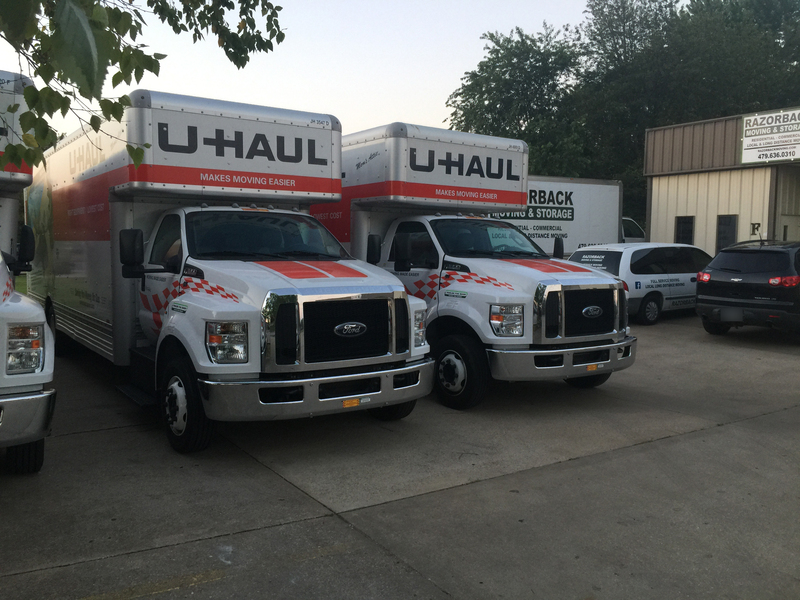 If you are considering a move, contact the Northwest Arkansas moving experts of Razorback Moving at 479-636-0310 to schedule a consultation and get a free quote.